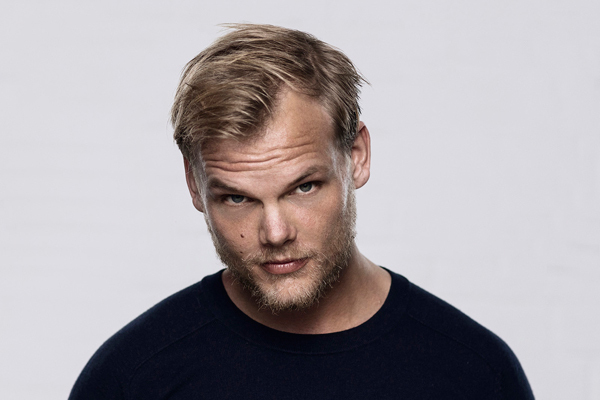 Swedish DJ Avicii was pronounced dead on Friday, 20 April, in Muscat, Oman. His death, which was confirmed by his publicist, has shocked the music industry around the world. Avicii—whose real name was Tim Berling—was only 28 years old. Musicians and celebrities all over the world have expressed their condolences on Twitter following the news of his death. Take a look at other responses by other artists below.